Yes, We Can Supply That! 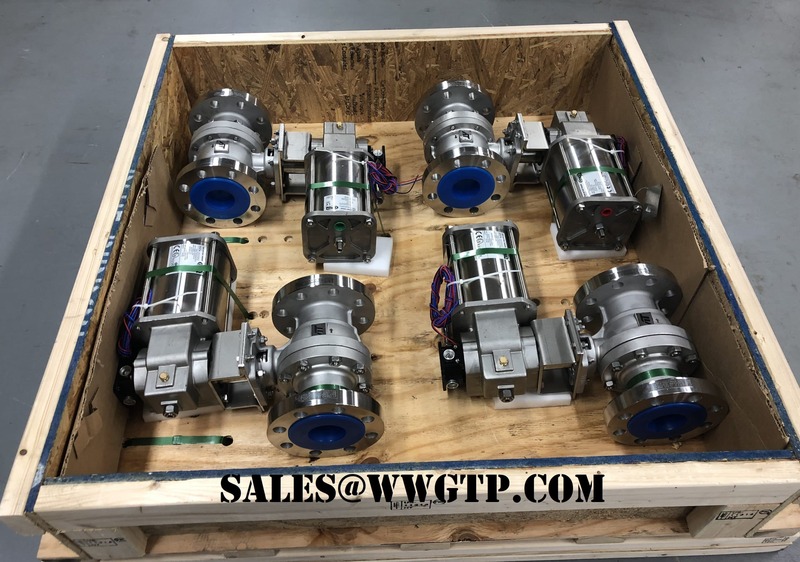 New customers are often pleasantly surprised to learn the breadth and depth of WWGTP’s scope of supply. They might come to us initially for a particular item they have had difficulty sourcing, and after we provide a prompt quotation, they follow up with a “Wow. That was fast. We have some other items that we need to source. Can you supply these as well?” In the majority of cases, WWGTP’s answer is a resounding “Yes, We can supply that!” Our ability to answer that question with confidence stems from decades of combined experience in supporting power generation facilities, paired with WWGTP’s deep supply chain network of trusted manufacturers and distributors. WWGTP welcomes all inquiries and requests for quote. Contact us today!